Investing in a pleasant and profitable cooperation. 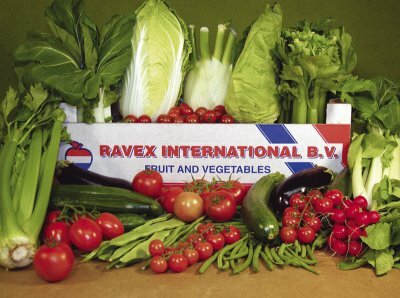 Ravex International b.v. was one of the first to enter the agricultural business in Eastern Europe and Russia. After more than a decade the name RAVEX INTERNATIONAL is well-known in cities like Prague, Bratislava, Talinn, Riga, Moscow, Novasibirsk, Poznan, Kalisz and many other places. Staying up to date, the company works with modern technology and management, investing in marketing and logistics; "We want to make sure that together with our business partners we have a pleasant and mutually profitable cooperation!" Using the benefits of more than 75 years of knowledge and experience, which have been passed on from generation to generation, Ravex Int established its reputation as a trustful and decent business partner.